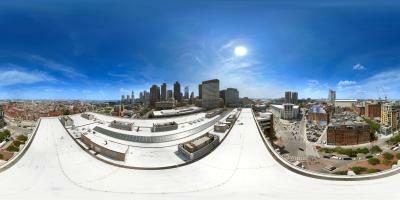 Introducing Aerial Panoramic Photography in Full 360 degrees. If you're looking for a high tech niche way to show off your development project this is it. This unique service demonstrates a panoramic view from any altitude aka future floor in your building. This service is great for developers who are building high rises condominiums that are still under construction or yet to be constructed and want to sell "The View" units not yet complete. This is Aerial View Photography like no other. We use manned helicopters or a tethered airship, or a drone if permitted by local authorities. Creating a 360 Panorama from the equivalent altitude of lets say every 5-10 floors can help buyers decide what floor they want to purchase and help sellers decided how much to charge. Altitude is measured by onboard GPS in meters and is accurate to within about six feet. 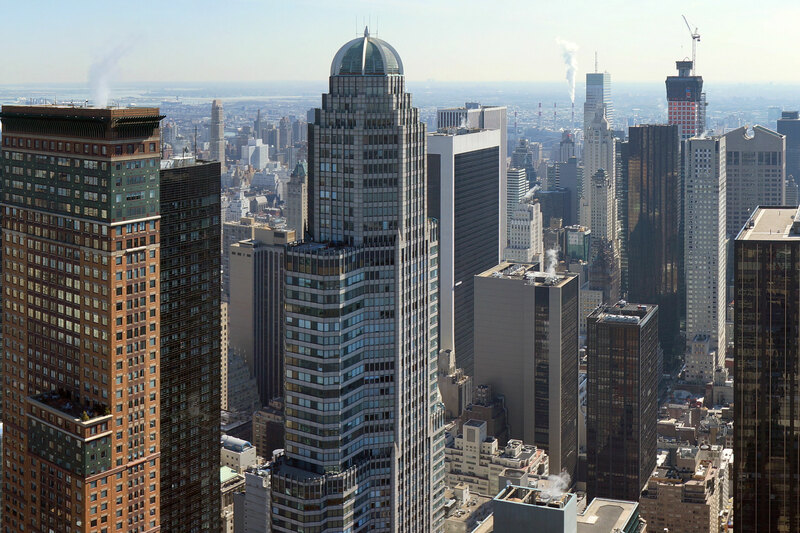 Just below... see our latest 360 example from a client in New York City uptown Manhattan. Client wanted to show future views from various future floors of a building soon to be constructed to sell apartments or condos at according to their view. There are several floors you can click on and you can scroll left and right in this interactive 360 tour. This is our latest way of delivering panoramic elevation views to clients. Nassau Street NYC Downtown Elevations - Views into Brooklyn! Broadway NYC Incredible 360 - Central Park Immersive 360 Photography! Wind must be under 10 MPH. No precipitation can be present. The day can also be partly cloudy. We fly mostly weekdays around mid day. parameters above are in the 5 day forecast. The final decision to shoot will be made by SkyDroneUsa Pilot the day before or morning of your scheduled shoot. As weather is always changing and unpredictable expect your shoot date to be changed a few times until we get a good day. We will stay in close contact. Forecasts beyond 5 days we do not consider reliable.